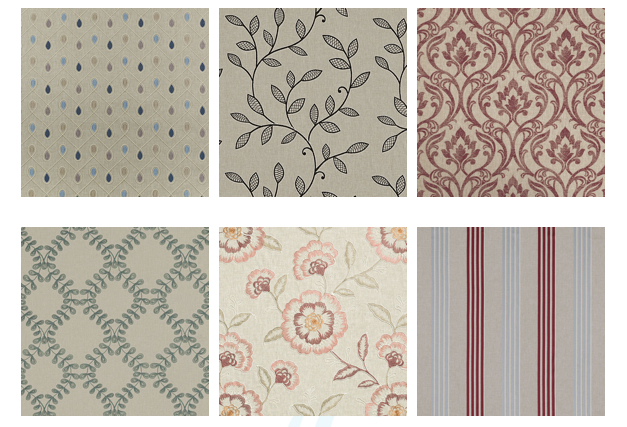 timeless print designs for rooms that inspire. 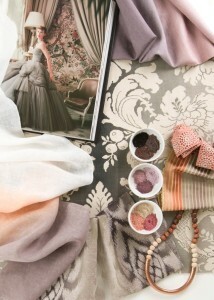 Fabricut Inc. celebrates Stroheim’s sesquicentennial as one of the most respected fabric houses in the decorating world. 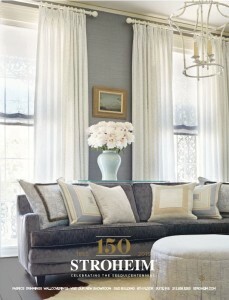 A leading resource for exquisite, fine-quality fabrics, wallcoverings and trimmings for the most discerning clientele, Stroheim’s 150th anniversary is a major milestone in our industry as its history and future continue to influence the interior design community. 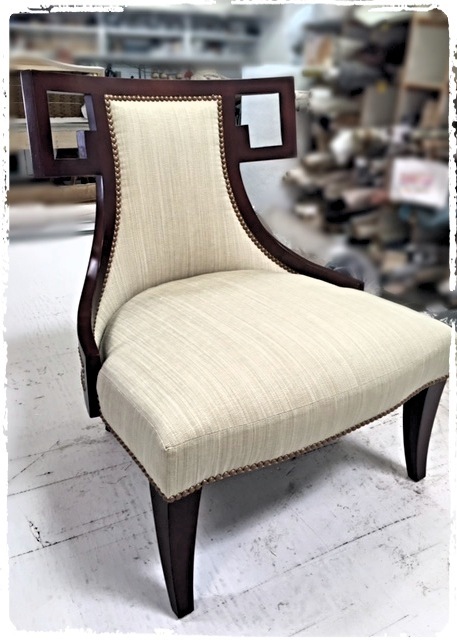 In early 1865, a young Julius Stroheim opened a business in Lower Manhattan to supply decorative fabrics to upholsterers and furniture makers. The decades after the Civil War ushered in major economic expansion, the Industrial Revolution had created thousands of new jobs and the taste of the Victorian Age was for opulence; it was a good time to open a fabric business. Huge mansions built by the wealthy fostered demand for luxury fabrics to cover over-stuffed furniture and elaborate drapery treatments were in vogue. “Too much it not enough” was the decorating premise of the time. 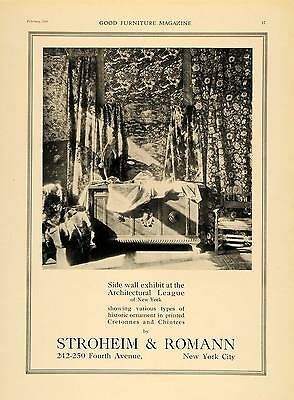 A Stroheim advertisement from 1919; published in Good Furniture Magazine. The decorating world has transformed in the last 150 years but Stroheim has stayed true to its founding design principles: a classical aesthetic that evolves with changing styles but is rooted in traditional design. 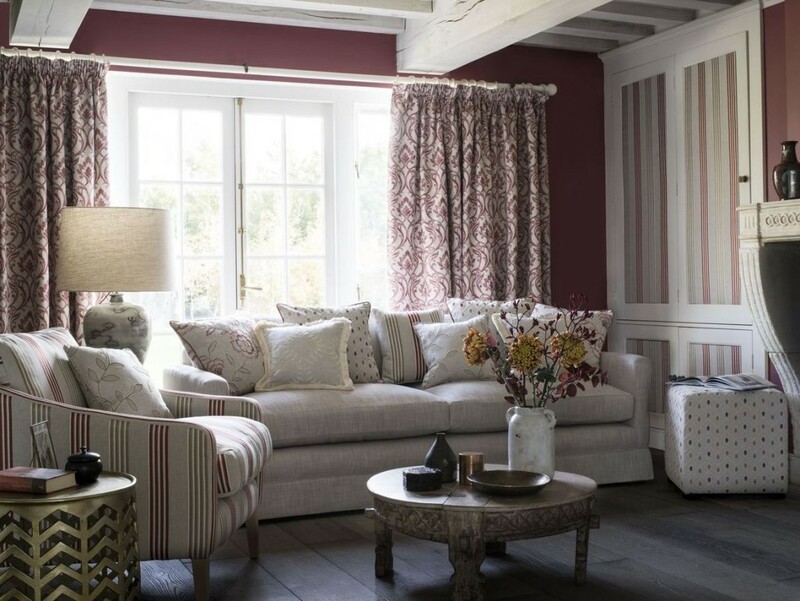 With a breathtaking range of fabrics, trimmings and wallcoverings, Stroheim enhances interiors created by designers domestically and abroad. Resourcing products from the finest textile, trimming and wallcovering producers around the world, the Stroheim collection features exclusive designs manufactured in a variety of quality fibers. 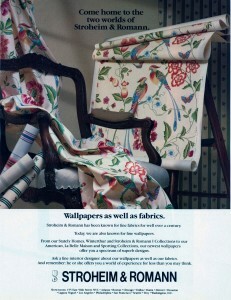 A Stroheim advertisement from 1989; patterns and colors still relevant today. “With an eye to the ever changing interior marketplace, Stroheim continues to evolve stylistically while always reflecting the brand’s time-honored aesthetic,” adds Nina Butkin, vice president of design for Fabricut Inc. In May of 2010, third-generation and employee-owned Fabricut Inc. acquired Stroheim from JAB Anestoetz, another multi-generation family business which joined forces with Stroheim in 1982 to broaden its American distribution channels. Today, Stroheim is part of Fabricut’s 10 corporate showrooms and over 60 agent showrooms worldwide, and an outside sales force that shares the brand’s story every day with designers and decorators. 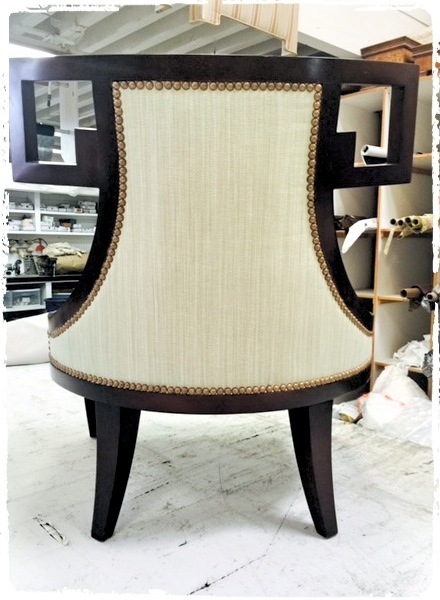 Beyond the years – and many yards of fabrics, trimmings and wallcoverings – Fabricut continues to maintain a level of service, which Stroheim began 150 years ago, that remains an integral part of the business. Stroheim’s 2015 advertisement commemorating 150 years.